Growing your hair is a task and an excruciatingly long one at that. With the amount of time your hair takes to grow, and the trims you cannot avoid, it’s hard to resist the urge to give up. I’m not going to lie, growing your hair does require a lot of patience, but it also doesn’t have to be as painfully slow. Using growth-stimulating ingredients like onion can help boost the rate at which your hair grows while also adding volume. Following, I’ve put together a list of the 12 ways to use onions to boost hair growth. But first, let’s look at how exactly onion helps your hair. Onion juice helps improve hair growth by boosting the level of an antioxidant enzyme catalase. This enzyme helps decompose hydrogen peroxide, optimizing the hair growth cycle. It helps nourish your hair follicles with its rich content of sulfur. Sulfur is essential for the regeneration of your hair follicles. The rich sulfur content also helps minimize hair thinning and breakage. Onion’s rich antibacterial properties help keep your scalp healthy and free of infection, promoting unhindered hair growth. These same properties also help control dandruff. Saturate a cotton pad with the juice. Use the saturated cotton pad to dab your scalp with the onion juice. Once your entire scalp is covered, massage your scalp for a couple of minutes. Leave the juice on for about 15 minutes to an hour. Onion juice helps stimulate your scalp while nourishing it and boosting blood circulation. It will help tackle any scalp issues while also ensuring that your hair grows faster and thicker. Combine all the ingredients until you get a smooth blend. Apply this onion and oil mixture onto your scalp and massage for a couple of minutes. Once your entire scalp is covered, leave the mixture on for about 30 minutes. Mix the olive oil and onion juice until you get a well-combined mixture. Apply this mixture onto your scalp and gently massage your scalp in circular motions. Leave the oil on for about 2 hours. 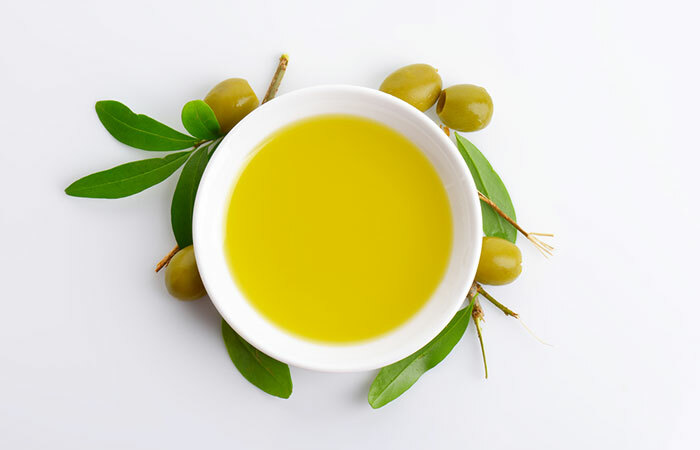 Olive oil is another ingredient with excellent dandruff-fighting properties. 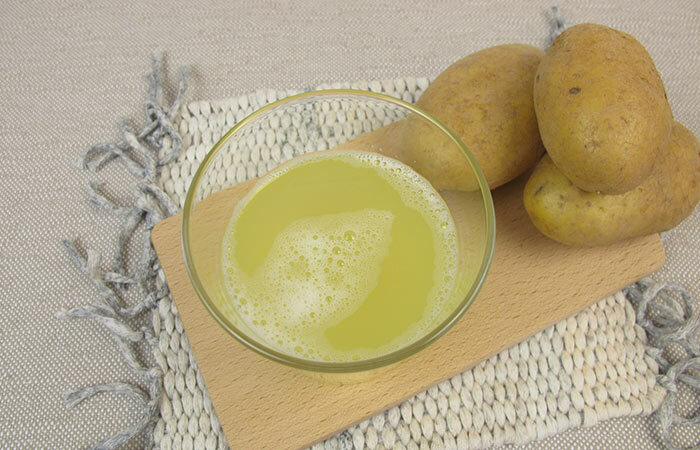 It helps condition your hair and scalp, leaving them with a silky shine while the onion juice boosts hair growth. Mix the castor oil and onion juice until you get a well-combined mixture. Leave the oil on for about an hour. 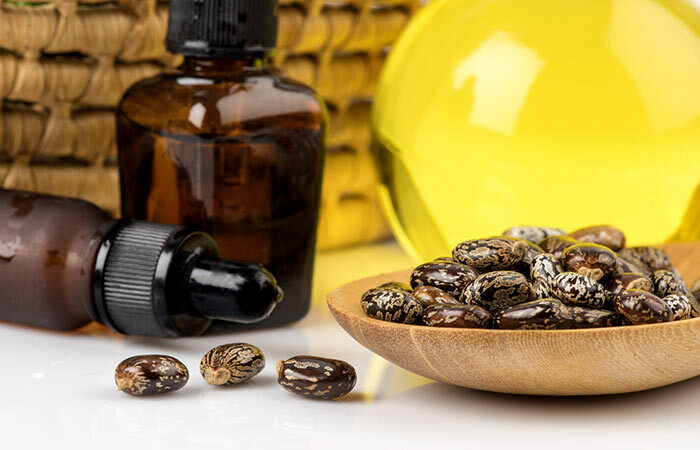 Castor oil is one of the most popular remedies for boosting hair growth. It helps thicken your hair and also maintains it in excellent health. 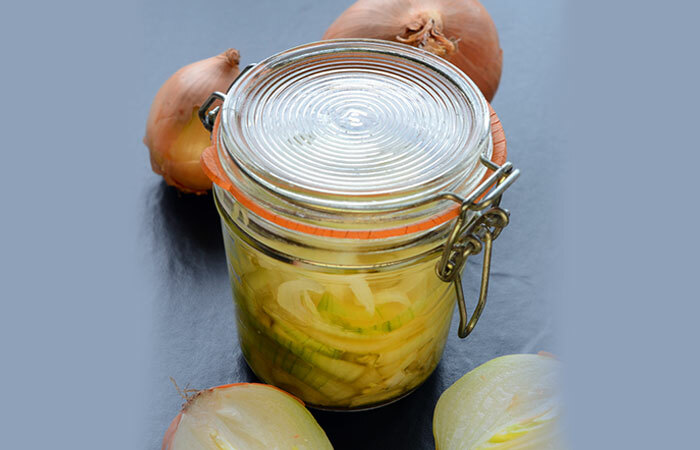 In combination with onion juice, it will ensure a reduction in hair fall and an increase in hair volume. Whisk the onion juice with the egg to get a smooth mixture. Apply this mixture onto your scalp and work it down through the length of your hair. Once your hair and scalp are entirely covered in the mixture, wear a shower cap to avoid making a mess. Wait for about 20-30 minutes. Wash your hair with cool water and a mild sulfate-free shampoo. Cool water will prevent the egg from “cooking” in your hair while also controlling the smell. 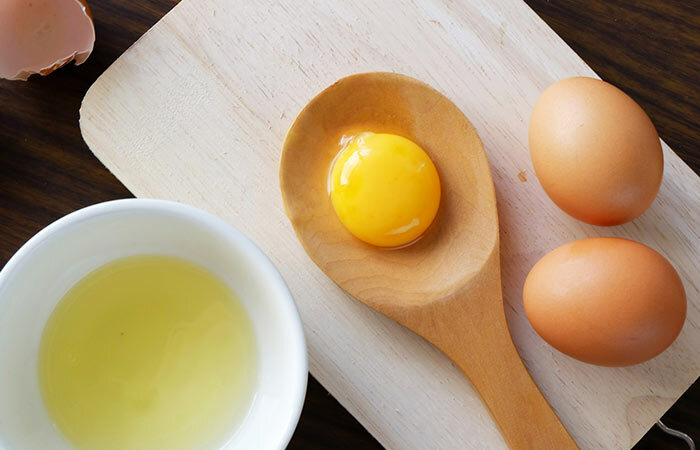 This hair mask consists of the nutritional value of eggs and the growth boosting properties of onion juice. The high protein content of the eggs helps nourish your hair and keep it healthy while the onion juice stimulates your scalp to promote hair growth. The essential oil in the mix helps control the smell. Combine the ginger and onion juice. Leave the oil on for about half an hour. 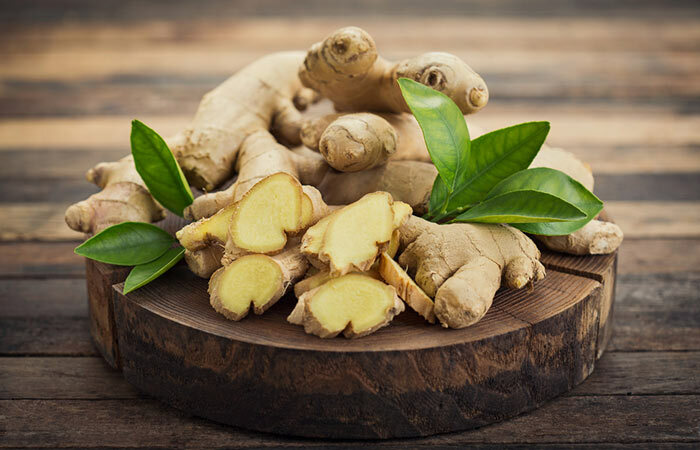 Ginger is known for its anti-inflammatory properties and has been widely used for the same in homeopathy and in Chinese medicine. It also helps boost blood circulation while minimizing hair loss and improving hair quality. Mix the three ingredients until they are well combined. 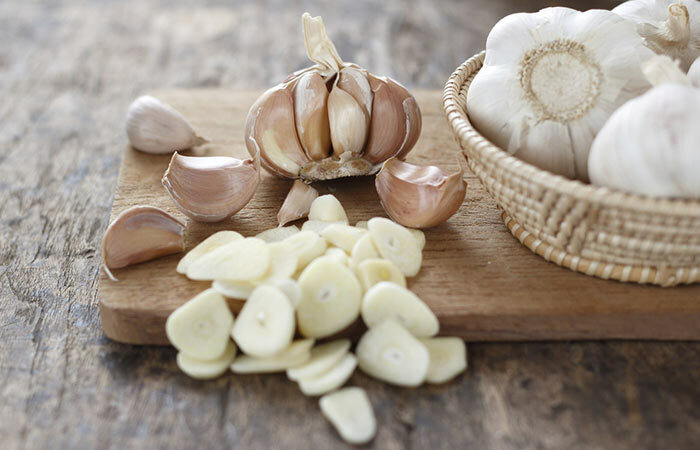 Garlic is an abundant source of minerals such as calcium, sulfur, and zinc, all of which are essential for hair growth. In combination with onion juice, it helps improve the rate at which your hair is growing while also thickening your hair. 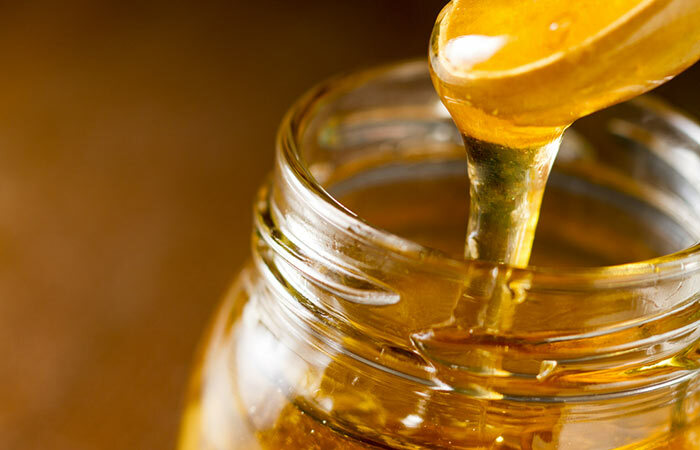 Honey is an emollient which helps bind moisture to your hair and skin. In combination with onion juice, it helps boost hair growth while also ensuring that your hair remains hydrated and healthy. 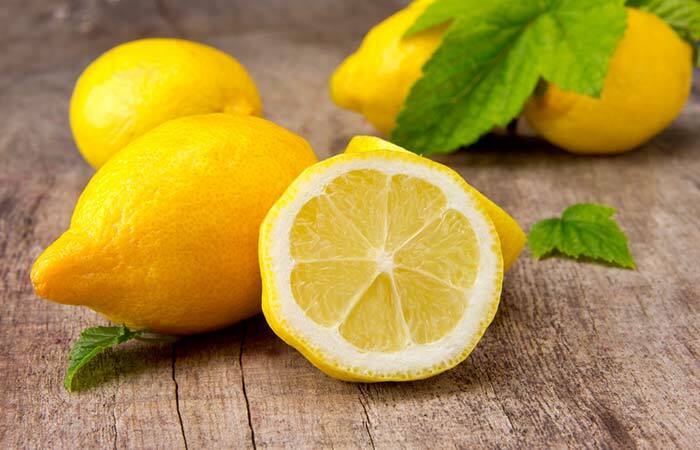 Lemons contain vitamin C which helps with the production of collagen. The juice also helps strengthen your hair follicles while warding off issues such as dandruff and other infections of the scalp. It balances the pH levels of your scalp, ensuring that there is unhindered hair growth. Massage your scalp for about 10 minutes. Finely chop the onions and soak them overnight in a bottle of rum. In the morning, take about a tablespoon of the onion-infused rum for use. 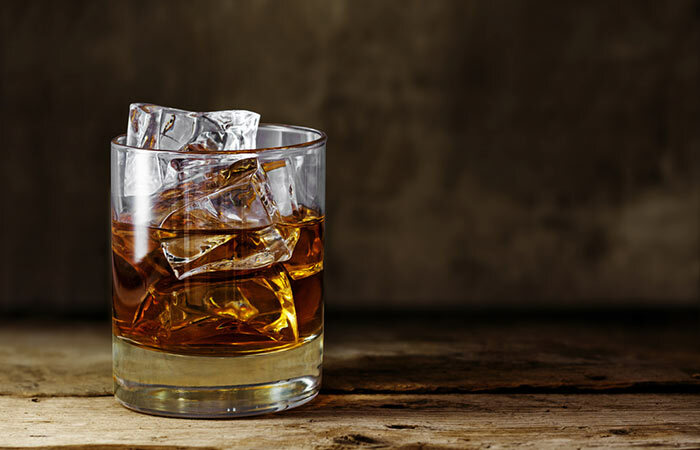 Rum has long been used along with ingredients like onions to promote hair growth. 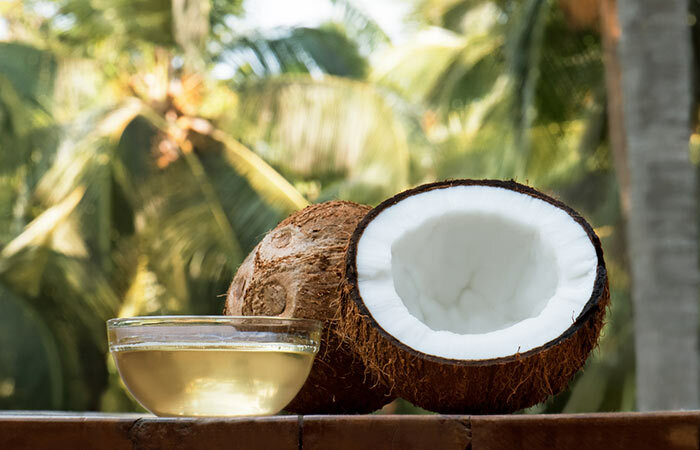 While there is not a lot of scientific research that backs up its claims, a lot of bloggers swear by this remedy. Boil the chopped onions and then set it aside for 1-2 hours to cool. Strain and pour the solution into a jug once cooled. Wash your hair with a mild shampoo and condition. Pour the onion solution through your hair. Do not rinse your hair any further. As long you don’t mind the smell, this hair rinse will help boost hair growth and keep your scalp and hair free of oxidative damage. Simply peel and chop the onions and blend them to a pulp. Use a cheesecloth to collect the juice. How To Remove The Onion Smell From My Hair? You can follow up the onion treatments with an apple cider vinegar hair rinse. Combine two tablespoons of apple cider vinegar with a cup of water. Pour this solution through your hair at the end of your shower. What Kind Of Onions Should I Use? Any kind of onions will do for these treatments. Can I Leave The Onion Juice In My Hair Overnight? As long as you don’t mind the smell and don’t have sensitive skin, go for it! You can leave onion juice on overnight and wash it off in the morning. Growing your hair can feel like it is taking forever. However, with an effective hair care routine in place, rest assured, you will get there.